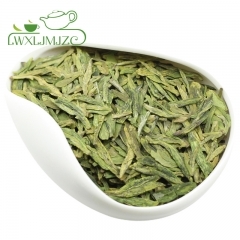 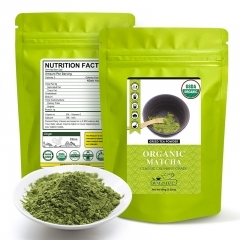 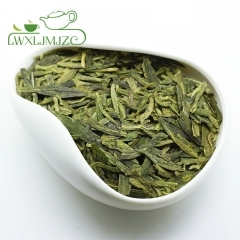 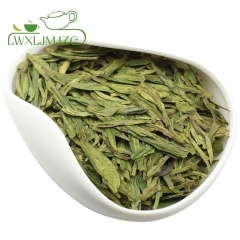 What is Huang Shan Mao Feng Green Tea? 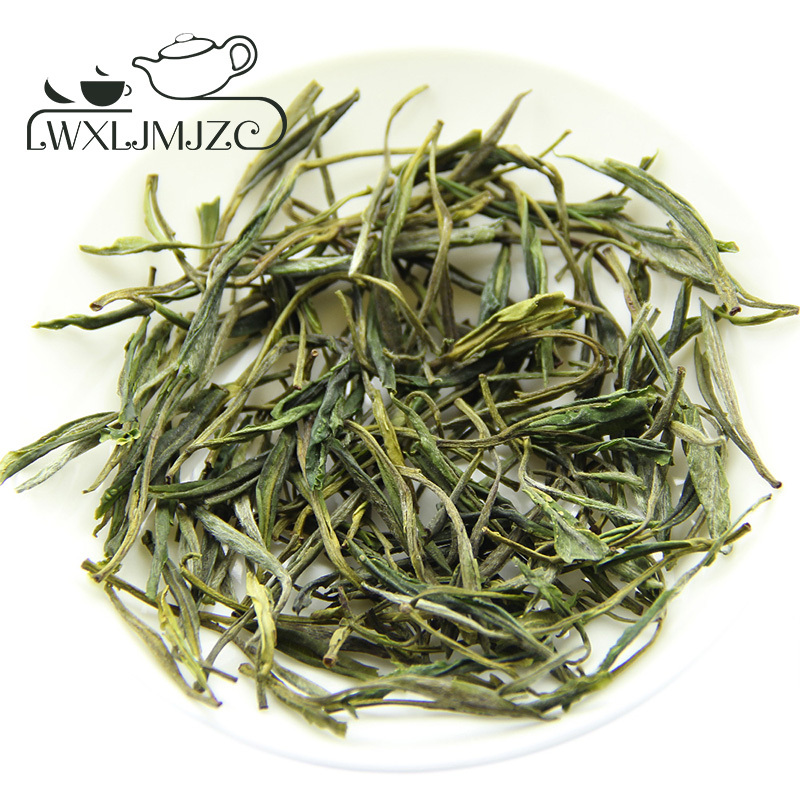 Huang Shan Mao Feng, one of China's famous green teas, is noted for its long-lasting floral aroma and fresh, sweet taste. 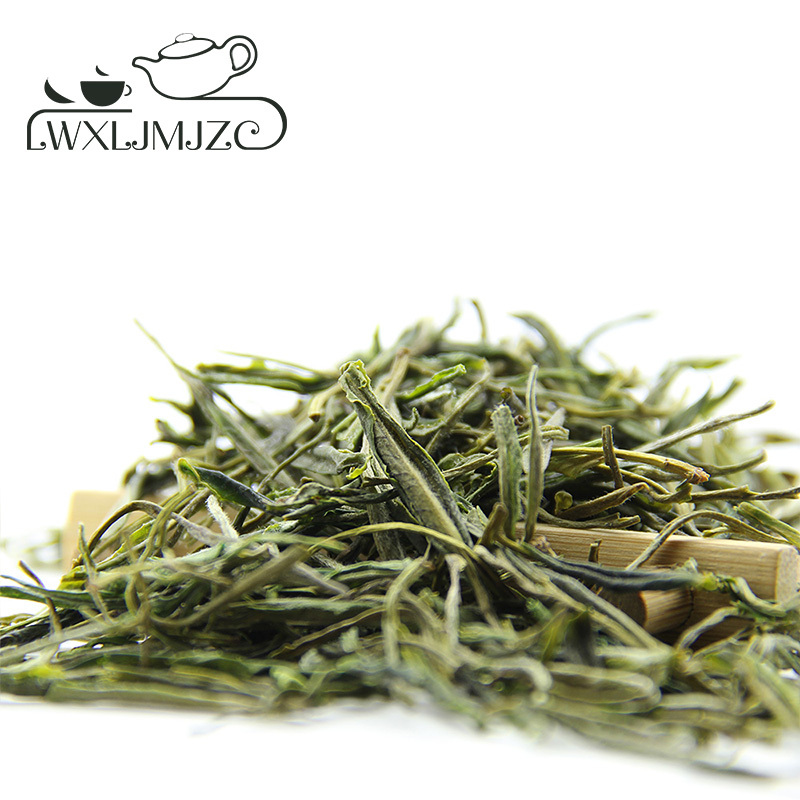 Grown at an elevation of over 800 meters, our special harvest Mao Feng is handpicked from wild trees of the Yellow Mountains. 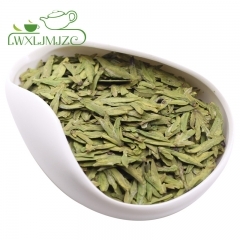 The higher mountain elevation, with more cloud cover and cooler temperatures, creates the ideal environment for a sweet, succulent leaf. 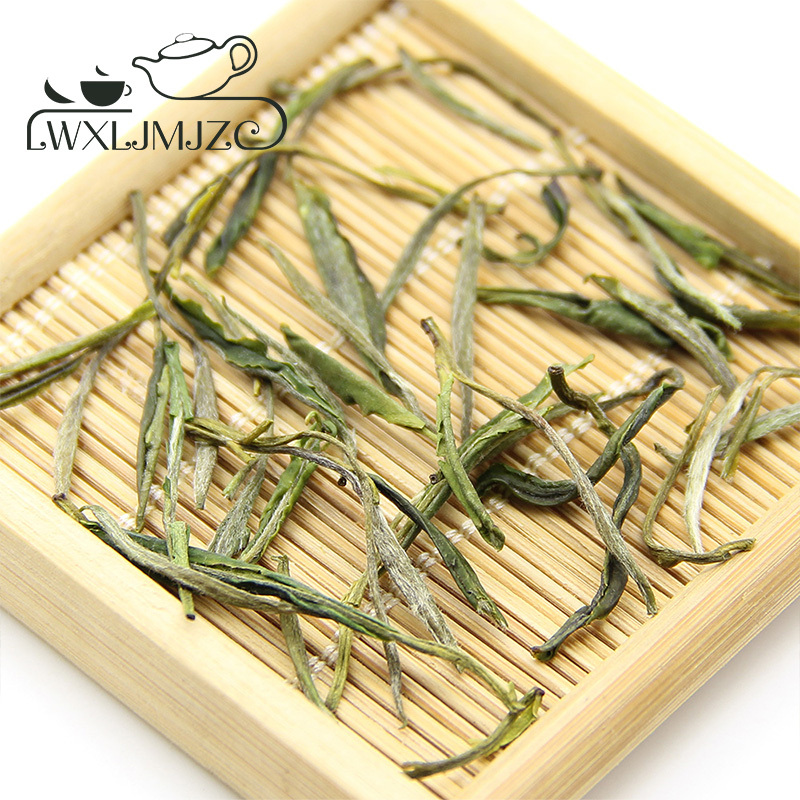 Plucked very young at the stage of only a bud and a single unfolding leaf, the leaves when processed are yellowish green, flat with a very slight upturn, and covered with silvery hair. 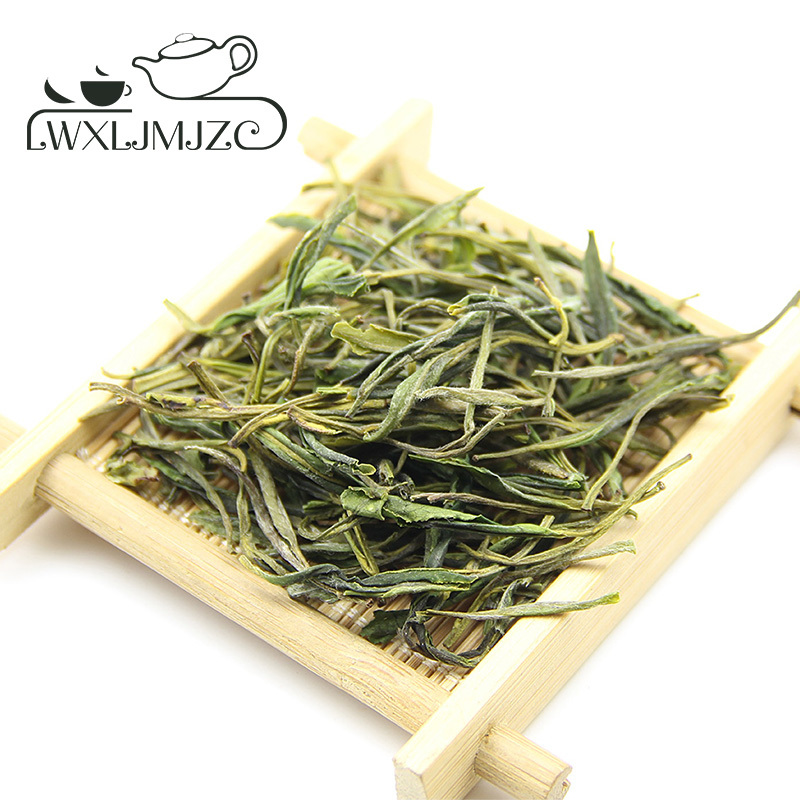 The Qingming (early April) picking is sold as a special choice grade. 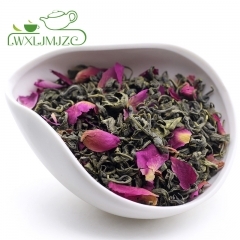 While not strictly a scented tea, this variety produces an apricot-flavored beverage with the fragrance of magnolias, even though none grow nearby. 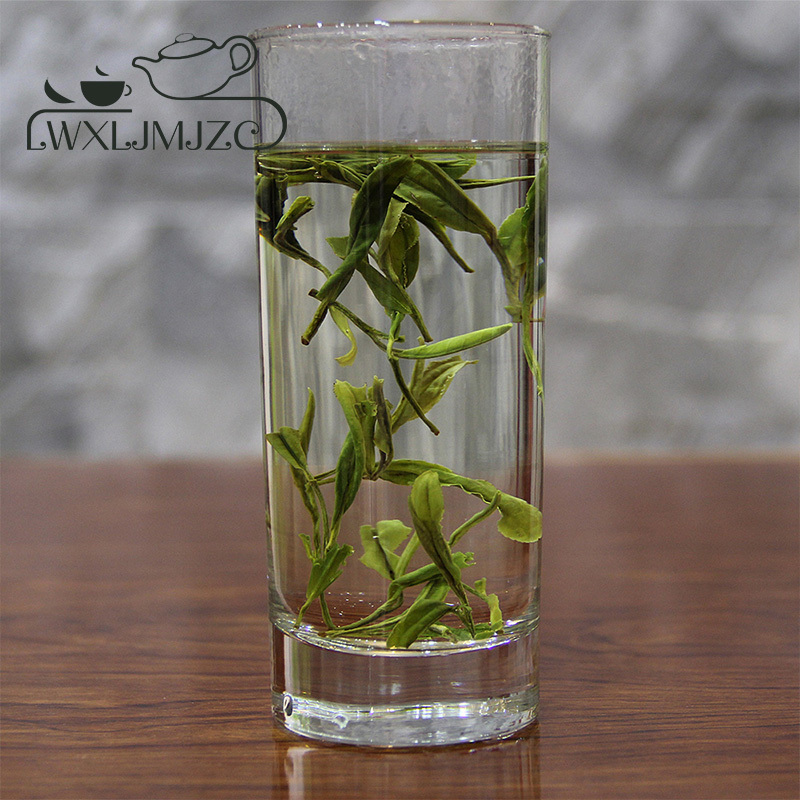 Perhaps the wild peach trees blossoming all over the hills surrounding Huangshan in Anhui province make some contribution. 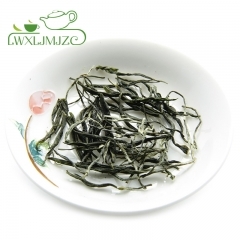 And perhaps that is why one authority lists it among the ten best-known teas in China. 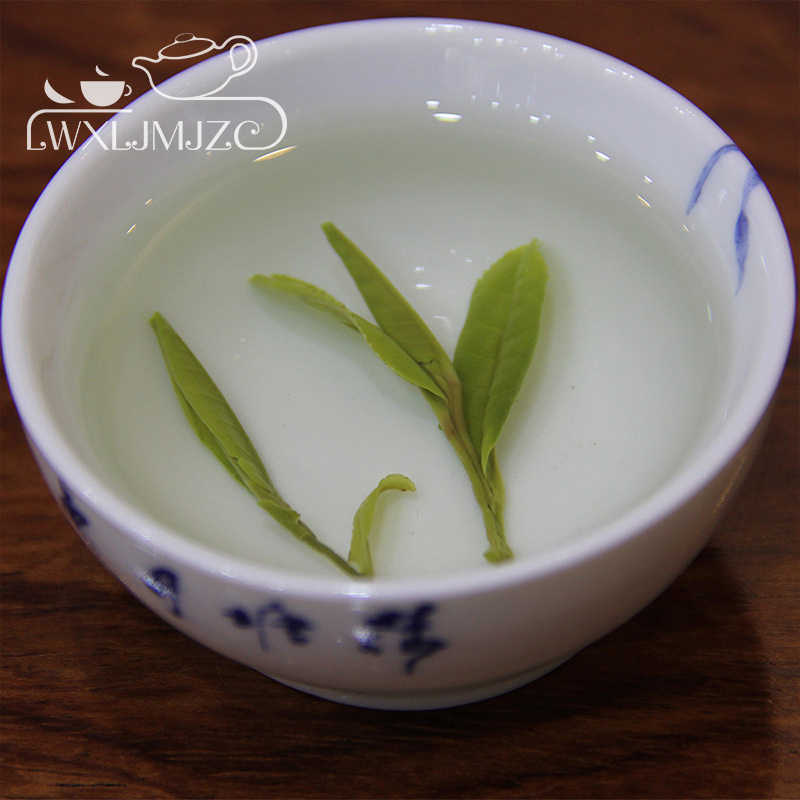 Huangshan tea drinkers have a saying: the first cup is most fragrant, the second sweetest, the third, strongest. 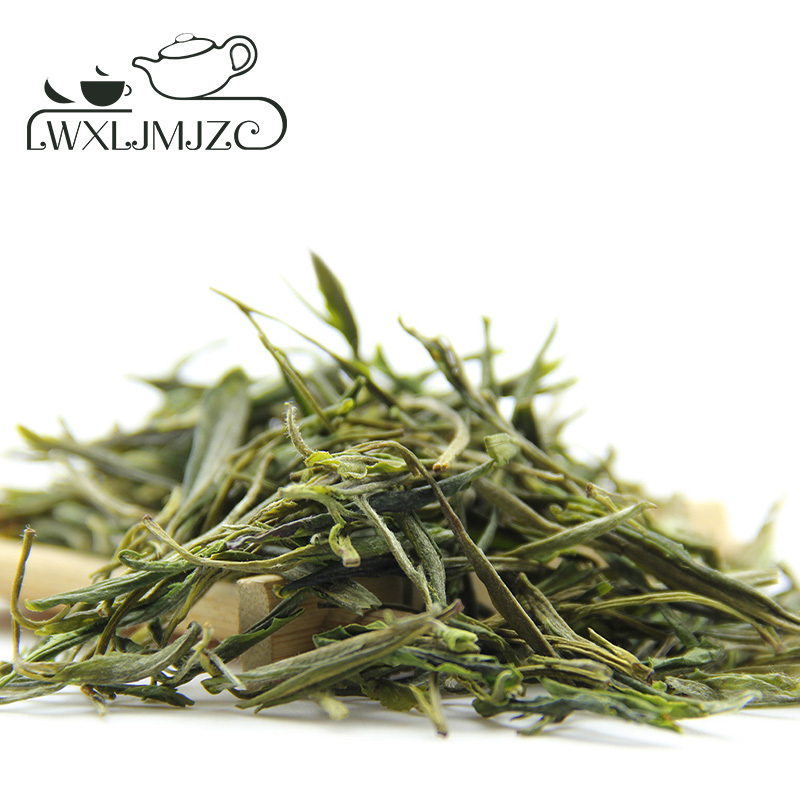 Ranks 4th in The Ten Most famous Chinese teas.